CCTV is installed internally and externally for security. Recordings are used entirely at the discretion of the Partners including the provision of images to the police or other official bodies and will otherwise comply with the Practice’s Data Protection registration. The Practice also reserves the right to record telephone conversations for the purposes of patient and staff care, security, and dispute resolution. This practice is fully committed to safeguarding the welfare of all children, young people and vulnerable adults. It recognises its responsibility to take all reasonable steps to promote safe practice and to protect children, young people and vulnerable adults from harm, abuse, neglect and exploitation. GPs, staff and volunteers of this practice will endeavour to work together to encourage the development of an ethos which embraces difference and diversity and respects the rights of children, young people and adults. We operate a Practice complaints procedure as part of the NHS regulations and our system meets the national criteria. The practice complaints leaflet gives details of the procedure and is available from reception. 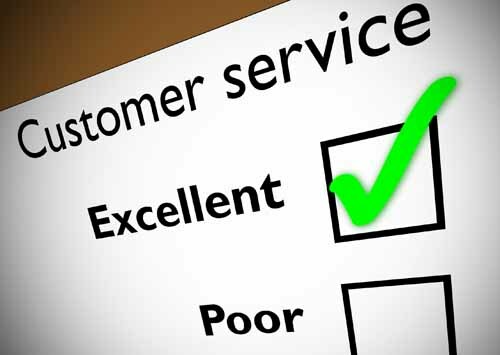 Our aim is to give you the highest possible standard of service and we try to deal swiftly with any problems that may occur. Please help us to help you. If you are unhappy with your local NHS and are unsure whether you need to make a complaint at all or simply want to raise some concerns that you might feel are important, then why not contact Dorset Advocacy. This NHS service is free of charge and is designed to offer advice and support to patients, their families and carers. They will be able to provide information on NHS services, listen and respond to concerns, suggestions or queries and will help to sort out any potential problems quickly on your behalf. Contact a Dorset Advocacy on Tel: 0300 3437000.